If you’re doubting Kanye West will release his new album YANDHI on September 29, the rapper has now shared some billboards in promotion of the same. The billboard and other advertisements are very plain and simple. They feature an iMessage bubble with the album’s title and release date — that’s all. Very Kanye, we know. Check them out below. 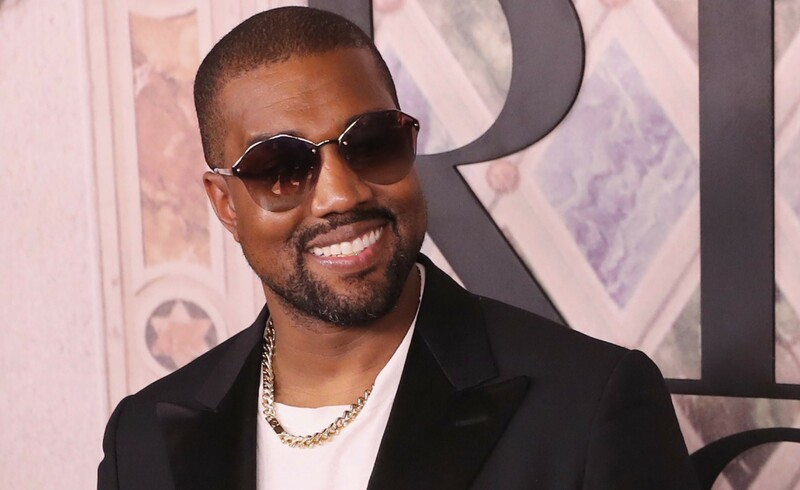 Kanye has not yet shared any kind of details about the project except the Yeezus-like artwork. The release will coincide with his performance on the 44th season premiere of Saturday Night Live.